A coach is a person who trains the players and leads them to victory. He improves their stamina and gives them vigorous training to excel in the field. Here we bring you the richest coaches who toil and struggle to make their country proud through the performance of the team. Al Davis is an American Football Coach. 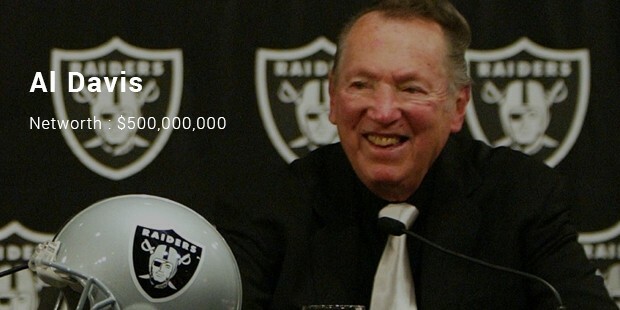 He coached the team Raider which under his guidance became one of the most successful teams in professional sports. Martin Edwards is a Goalkeeping coach and also owns an academy named MEGA (Martin Edwards Goalkeeping Academy). 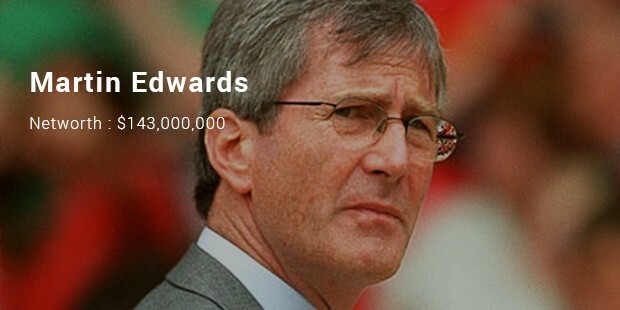 Martin Edwards was on board with Manchester United for a long time. 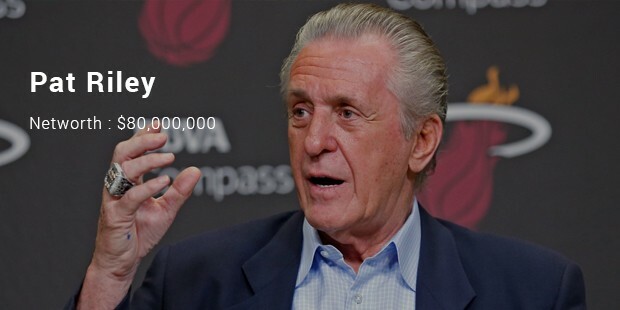 Pat Riley is considered to be one of the greatest NBA coaches. 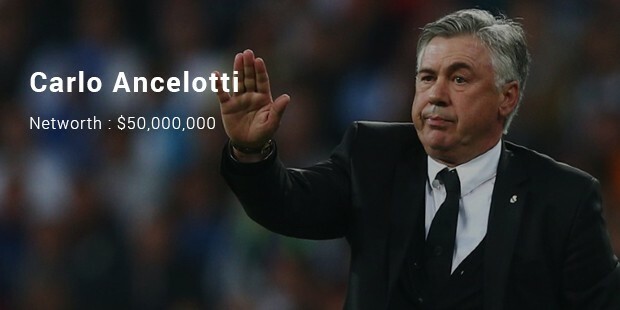 He has served as the head coach of five championship teams and an assistant coach to another. 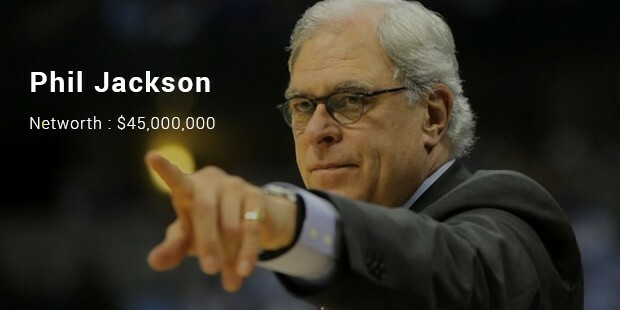 He was a basketball player during his college days and coached the teams later in his life. Sir Alex Ferguson is a Scottish Football Manager and managed Manchester United from 1986 to 2013. Manchester United succeeded in many matches during his time. 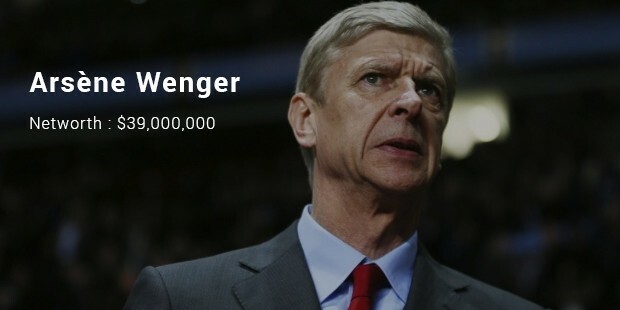 He has many awards and records to his name. 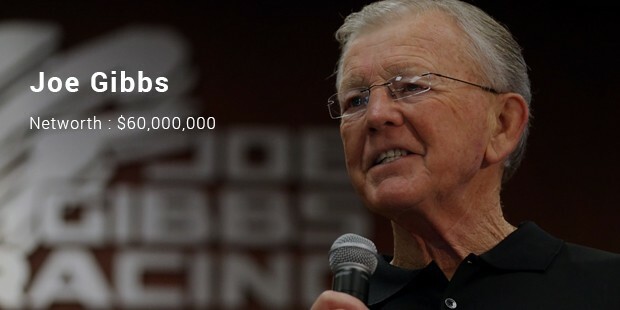 Joe Gibbs is not only a successful coach but also owns a NASCAR Championship team. 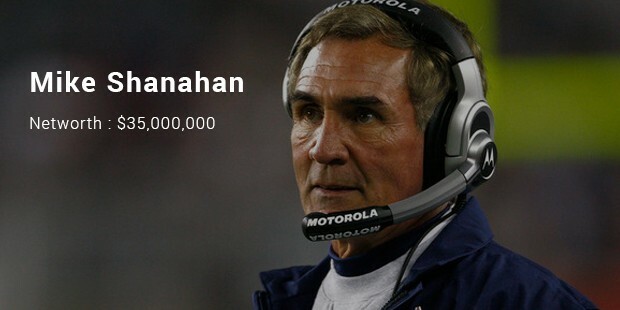 He has coached Redskins and has named many victories to the books. They stand by the team and strategize their victory. 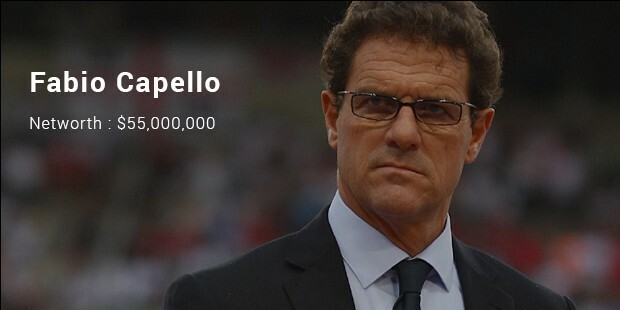 Well it’s a well deserved price they get paid I say!